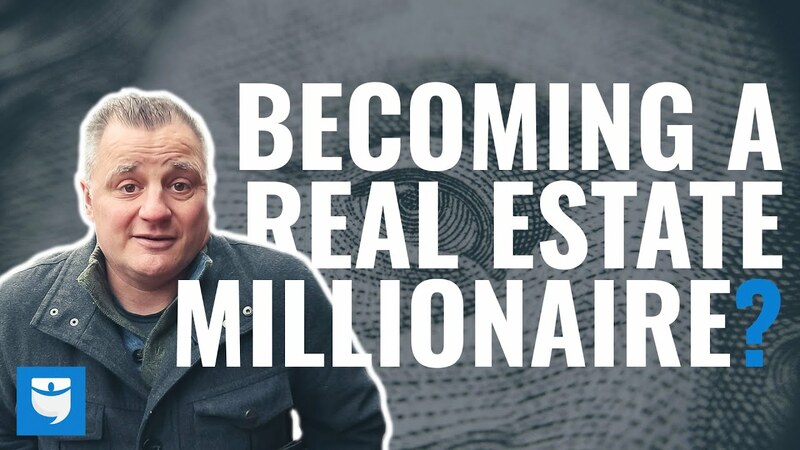 No other asset has created as much family wealth as real estate but so many people are locked out of this investment because of the massive amount of money it takes to get started. I ran into that same problem after the Marine Corps but forced myself to find how to invest in real estate with no money. 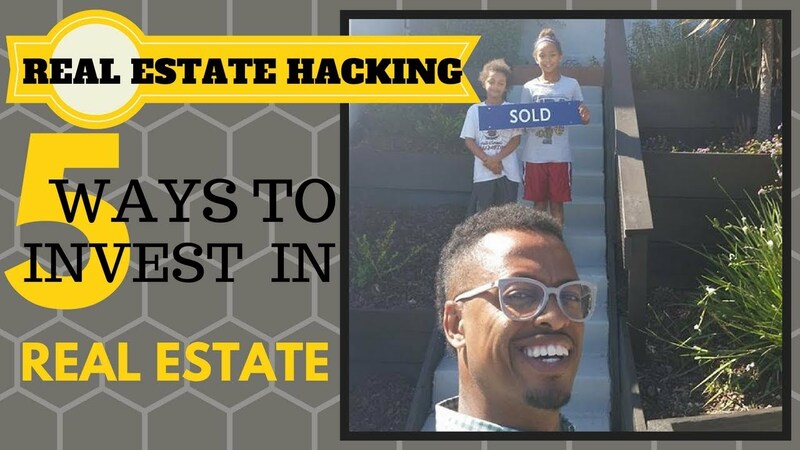 Studying these seven real estate investing strategies, I was able to build a seven-figure property portfolio over the last 20 years. 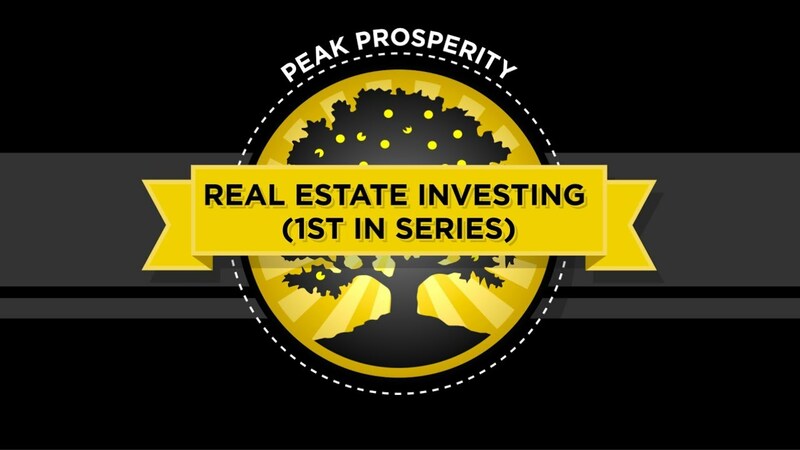 In this video, I’ll reveal those investing strategies along with the three critical real estate lessons that will make you a success in any strategy. First though, I want to see where the community is at in its real estate investing plans. Please scroll down and tell us in the comments what property strategy you like the most and in which types of real estate you’re thinking about investing. 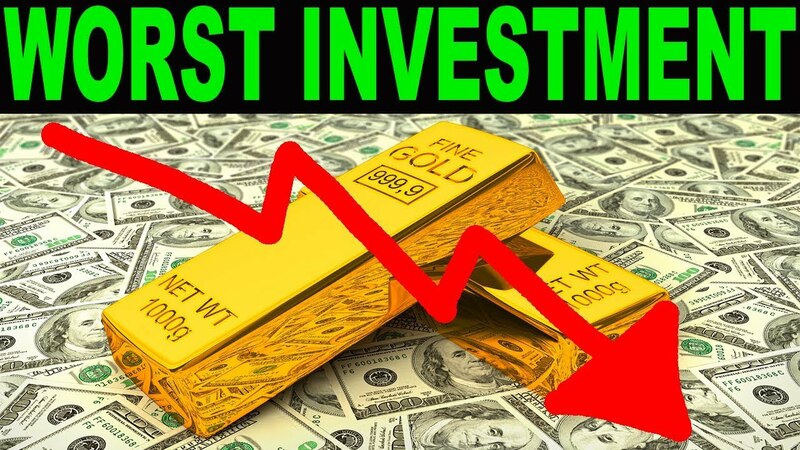 I’ve included a time-index below so you can jump directly to different investing strategies in the video but watch the entire video first to get an idea and tips for each strategy. You may not end up using each strategy but it’s important to know what’s out there and how each strategy works with others. 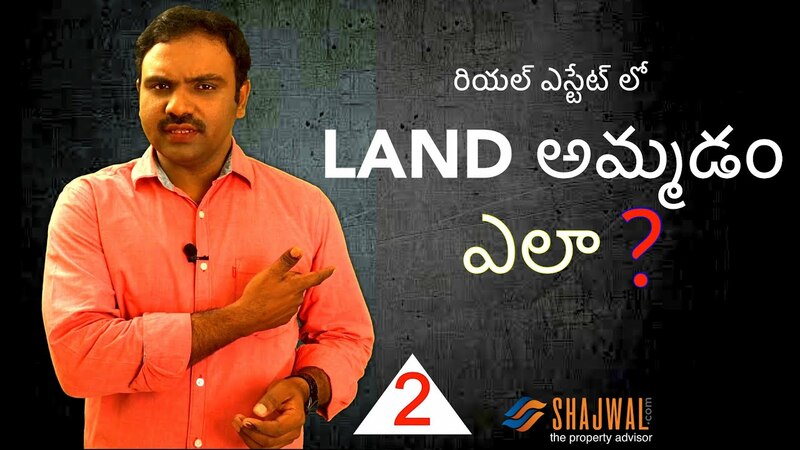 That way, if one property strategy doesn’t work, you can easily shift to another without losing money. 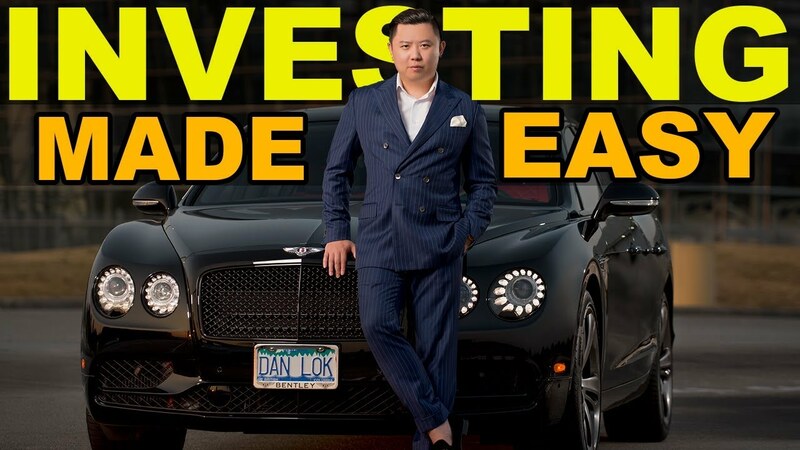 This is a complete guide to investing in real estate for beginners but a very long video so you’ll want to click ‘Watch Later’ so you can come back to it and make notes. Not only do I reveal each strategy but I walk you through how to get started and how to be successful. 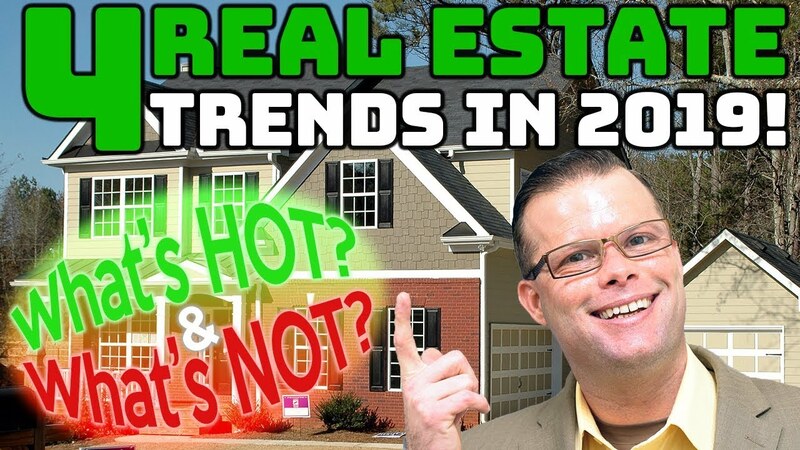 I’ve learned from the best real estate investors over the last two decades and have learned quite a few tricks myself. 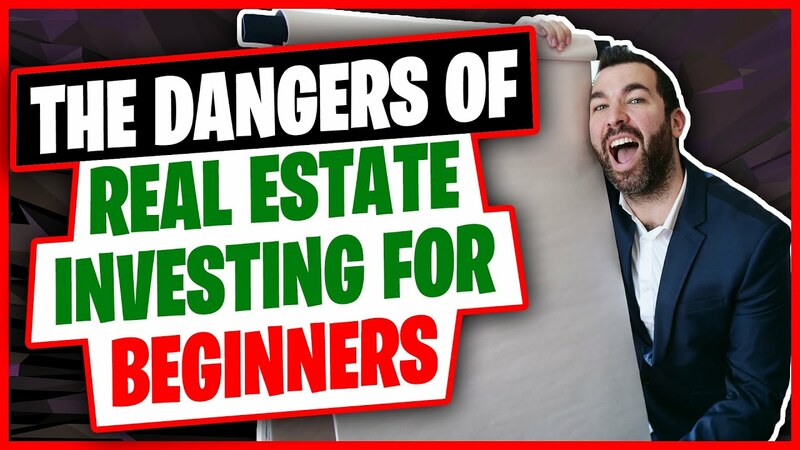 This video includes real estate investing tips from Robert Kiyosaki, Grant Cardone, Sam Zell and Barbara Corcoran. 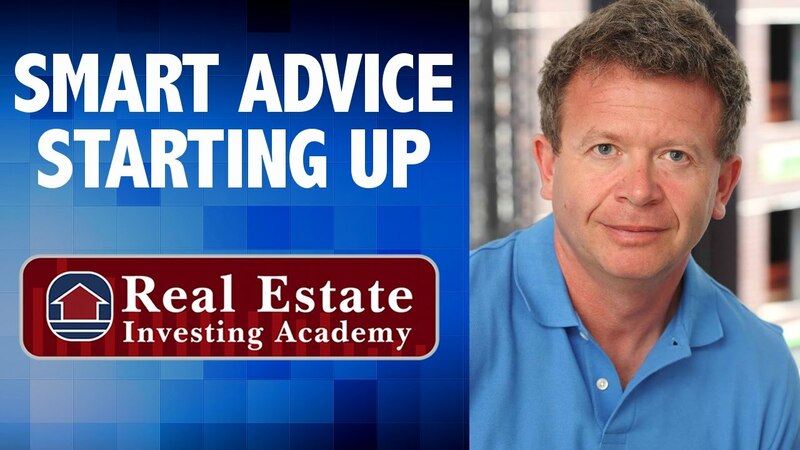 You’ll learn everything these famous real estate investors teach plus the hacks they won’t tell you. 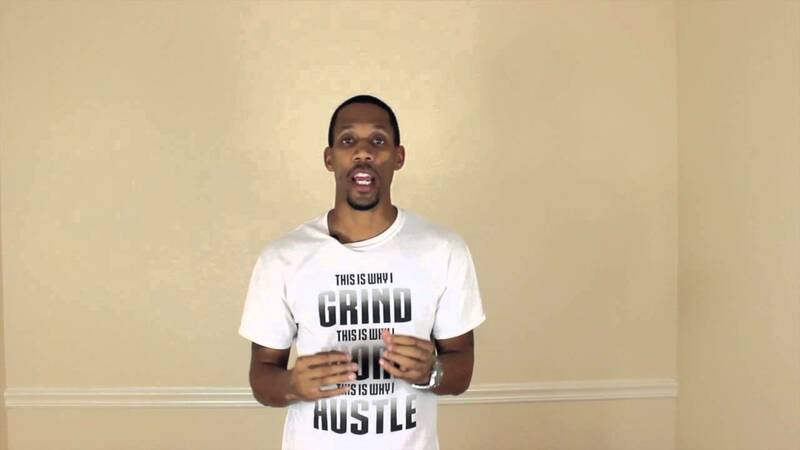 This is your chance to get into real estate and how to buy your first deal with no money down. 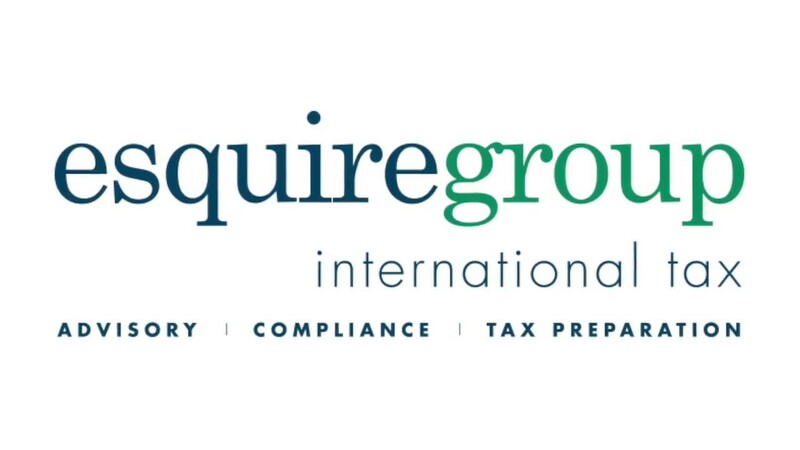 Check out the ways to invest in real estate below and see how to use three or four strategies together for guaranteed success. 2:29 What is a Lease Option? My three favorite real estate strategies are the lease option, rental real estate investing and real estate wholesaling. 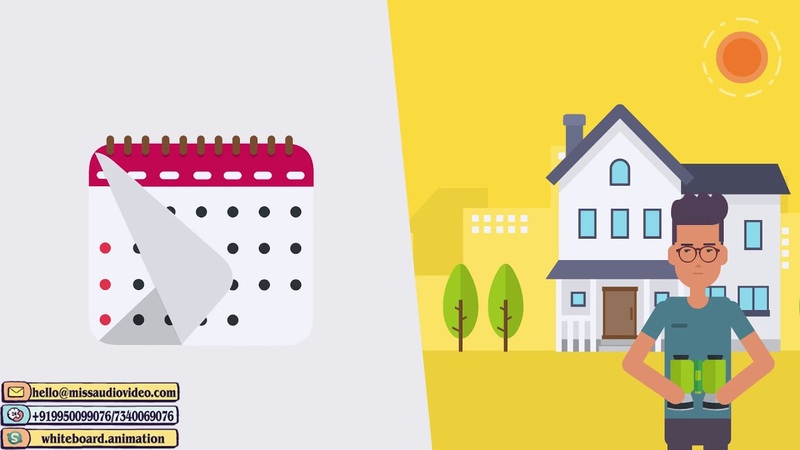 These three strategies fit together perfectly so if you have temporary trouble in one, you always have a Plan B for your properties. 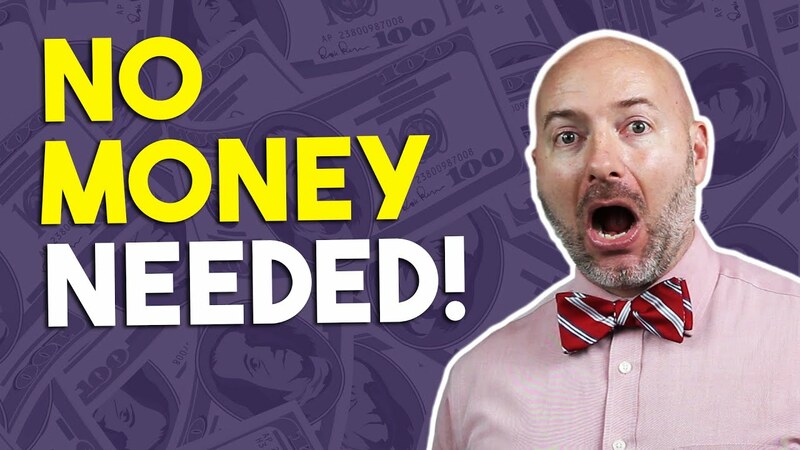 That’s one of the biggest mistakes I see beginner real estate investors make, not having that Plan B.
I’d love to hear your real estate investing ideas so scroll down and leave those in the comments. Don’t forget to join the Let’s Talk Money community by clicking on that subscribe button.